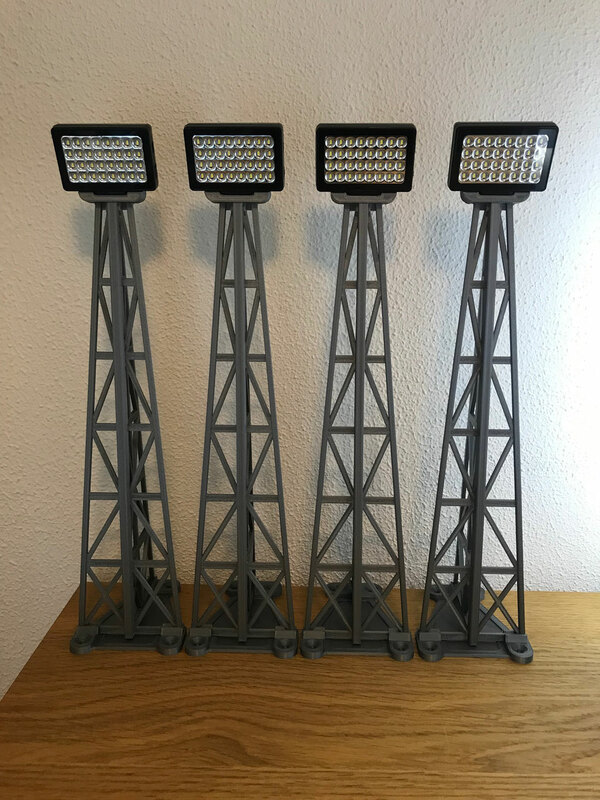 The Floodlight Collection - Welcome to Subbuteostadium! 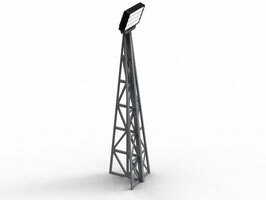 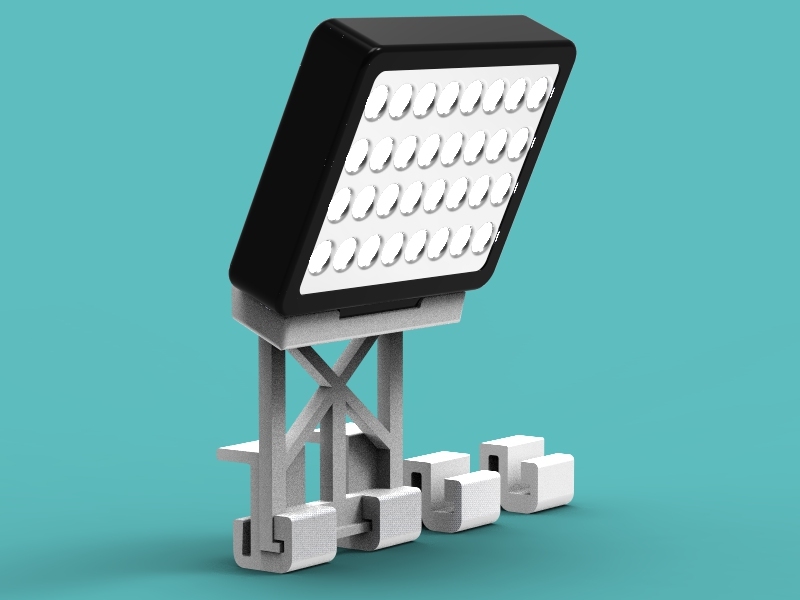 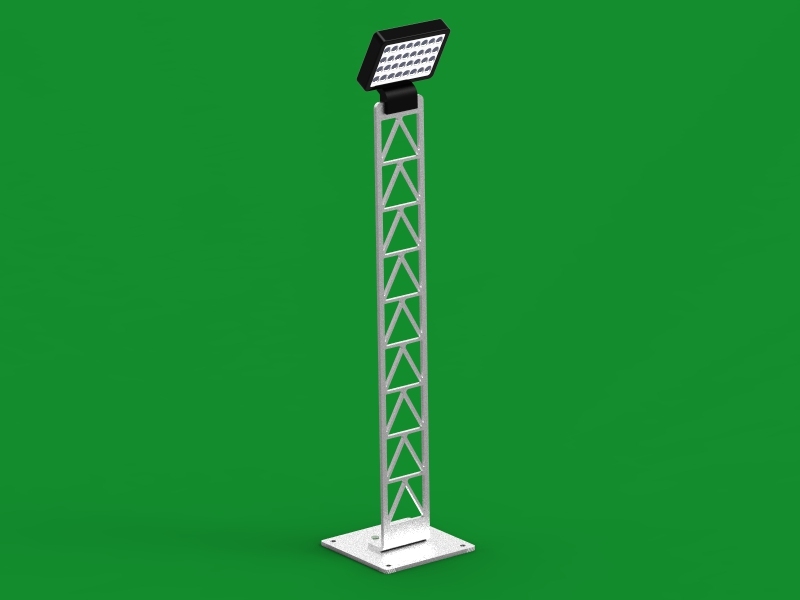 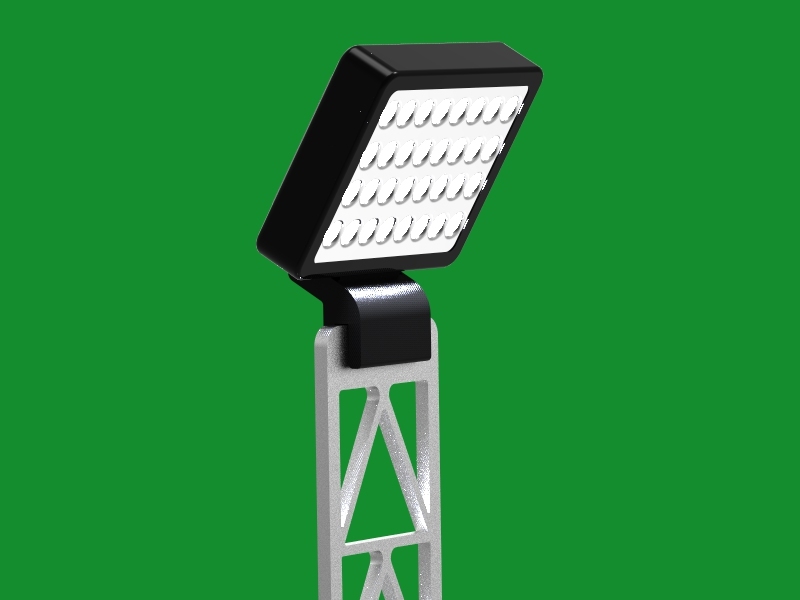 We proudly present the largest collection of floodlights for Subbuteo! 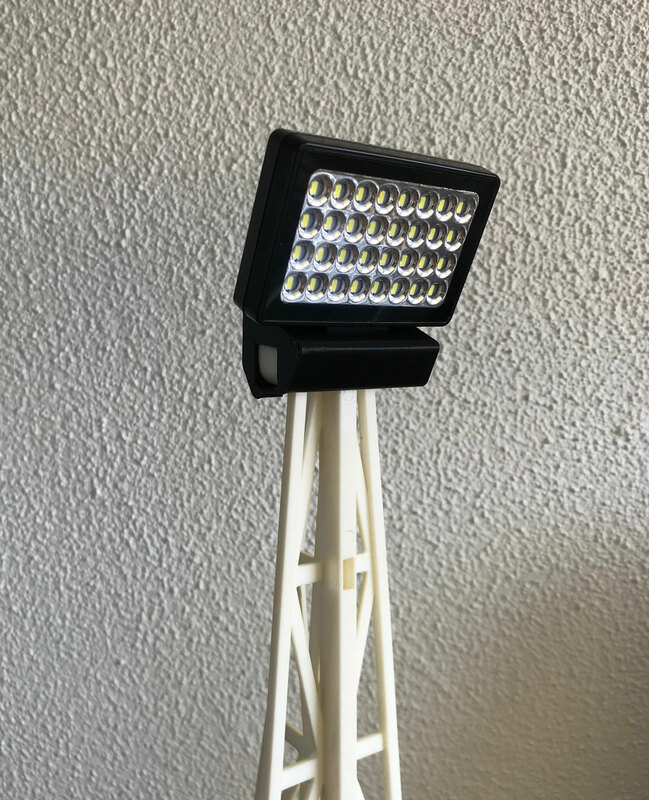 The Replica Classic Subbuteo Floodlights (REF C101), 32-led light head, USB charging in 1.5 hour, shines more than 2 hours. 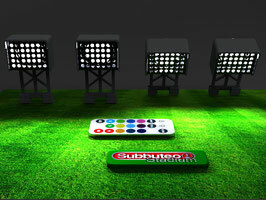 No hassle with batteries, no weak lights... 4 SubbuteoStadium floods are more than enough to light up your pitch. 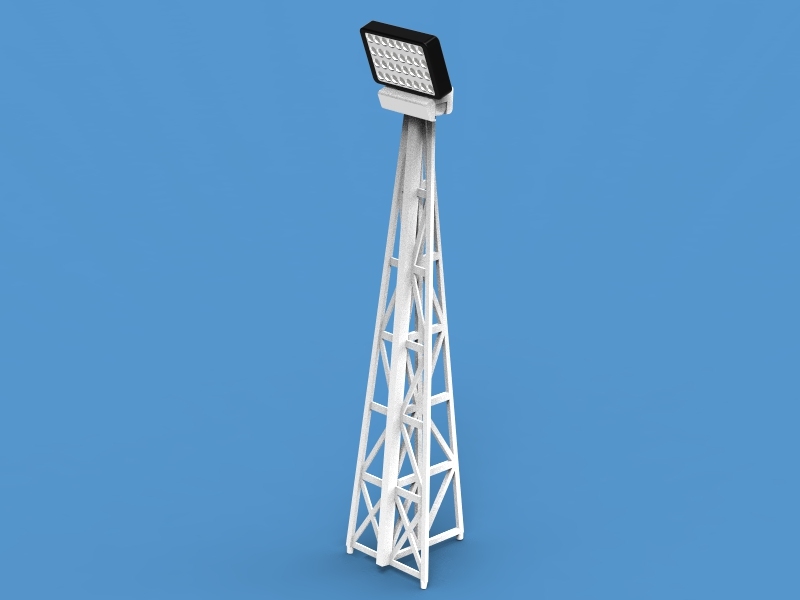 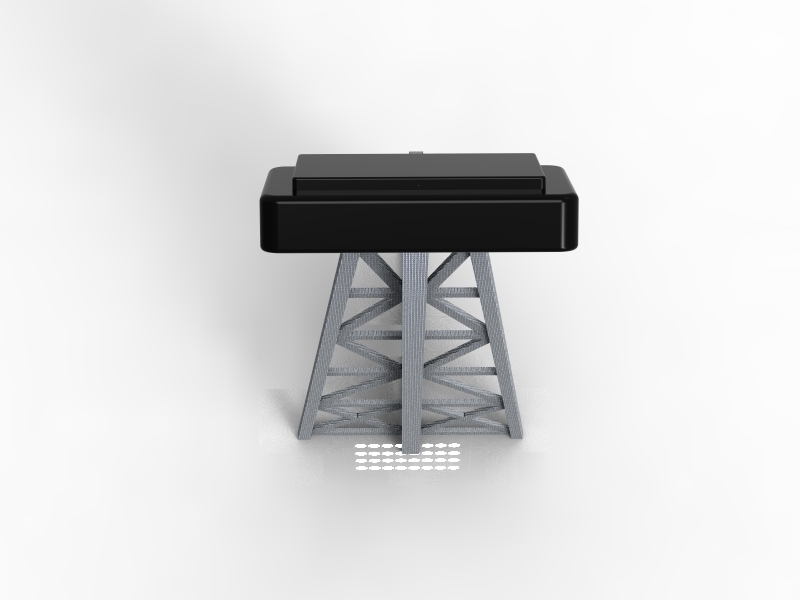 1x 32-Led light head, 1x USB cable, 1x SubbuteoStadium Replica Classic Pylon. 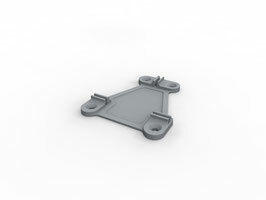 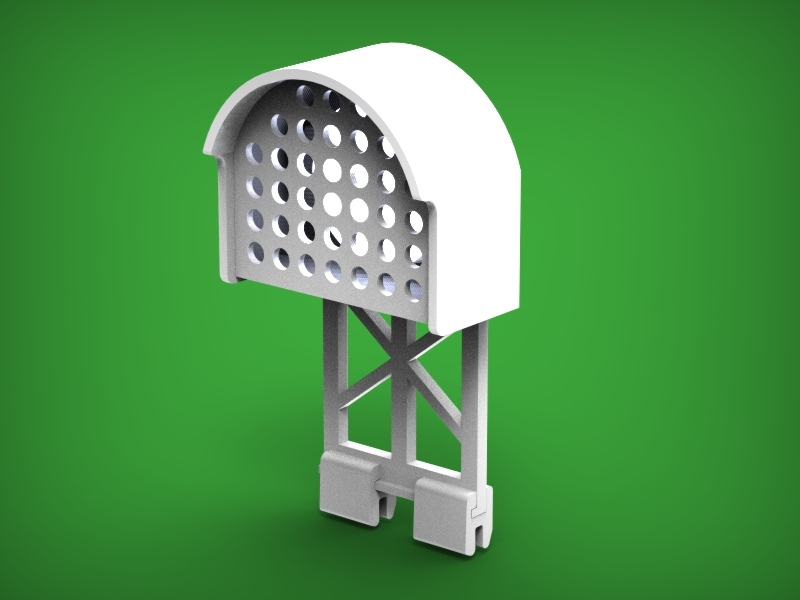 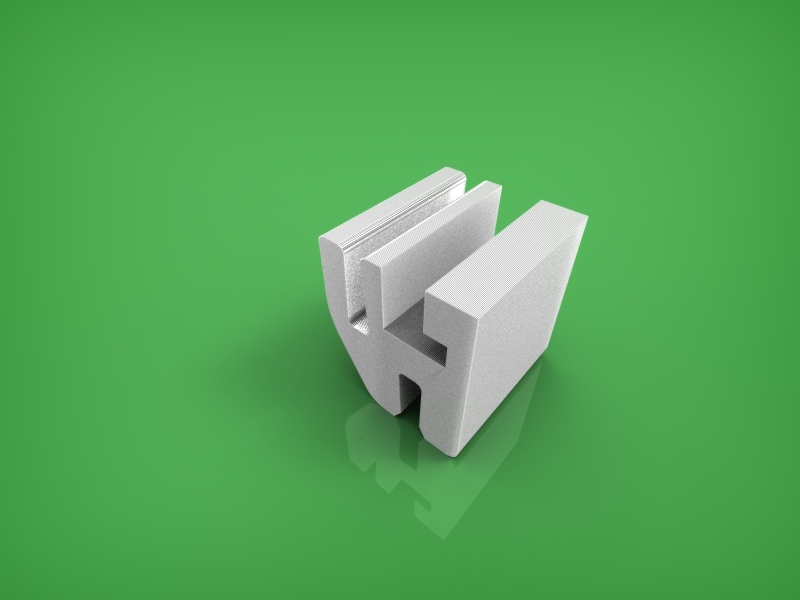 Light up your stadium or pitch with these magnificient aluminium tower floodleds! 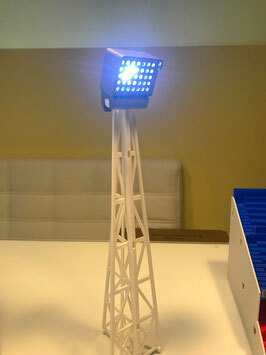 1x Tower flood led with 32 led lights, USB charging in 1.5 hours, shines more than 2 hours. 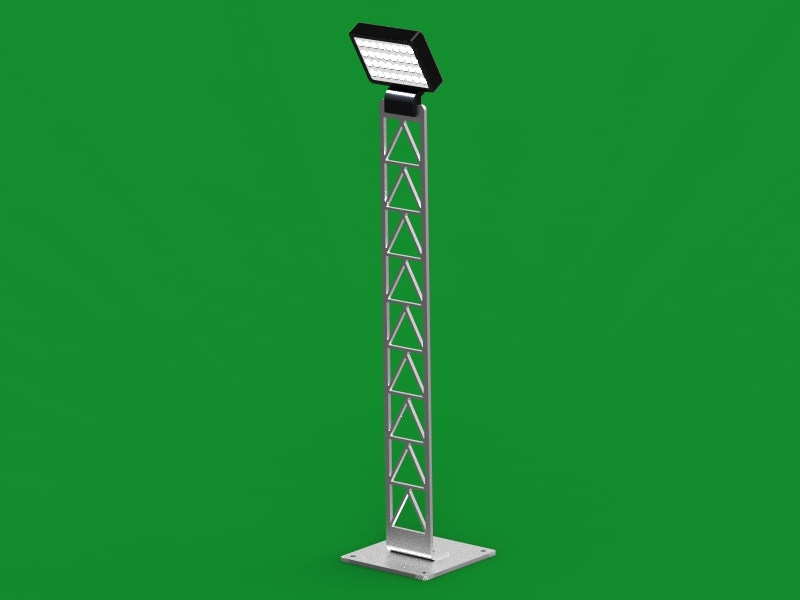 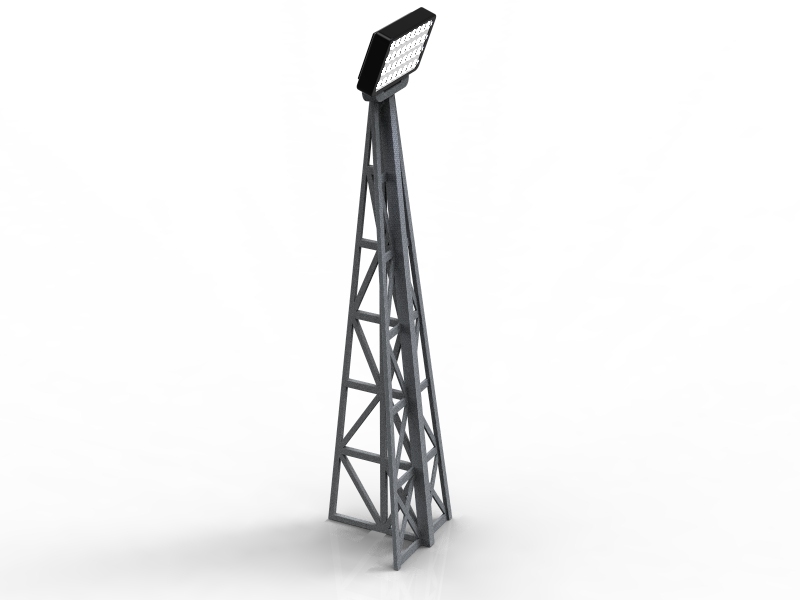 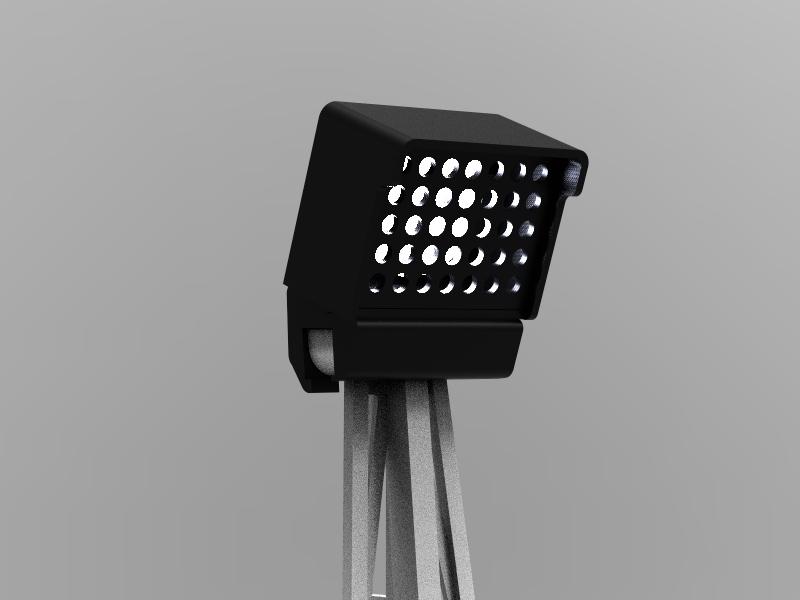 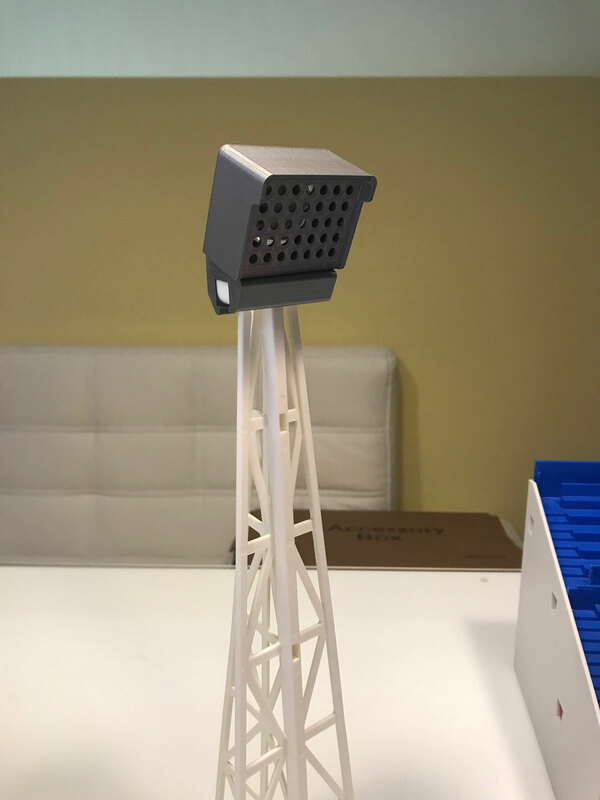 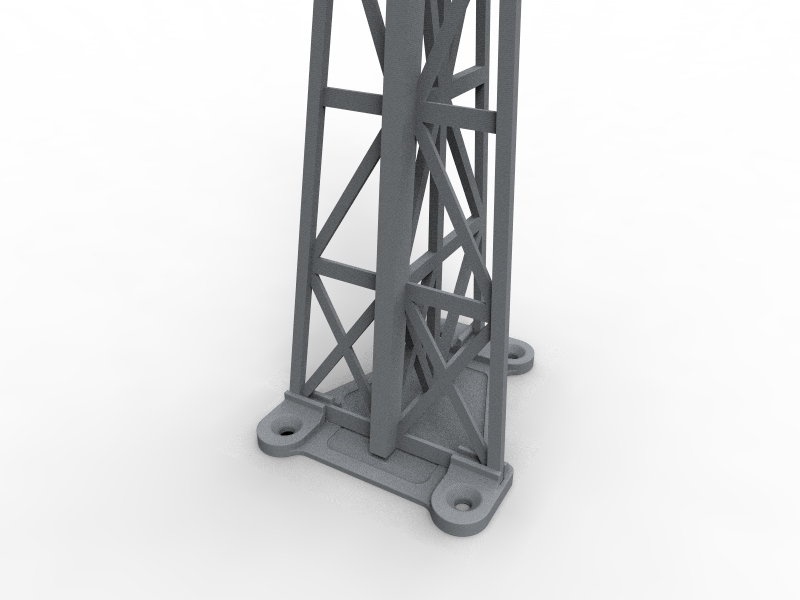 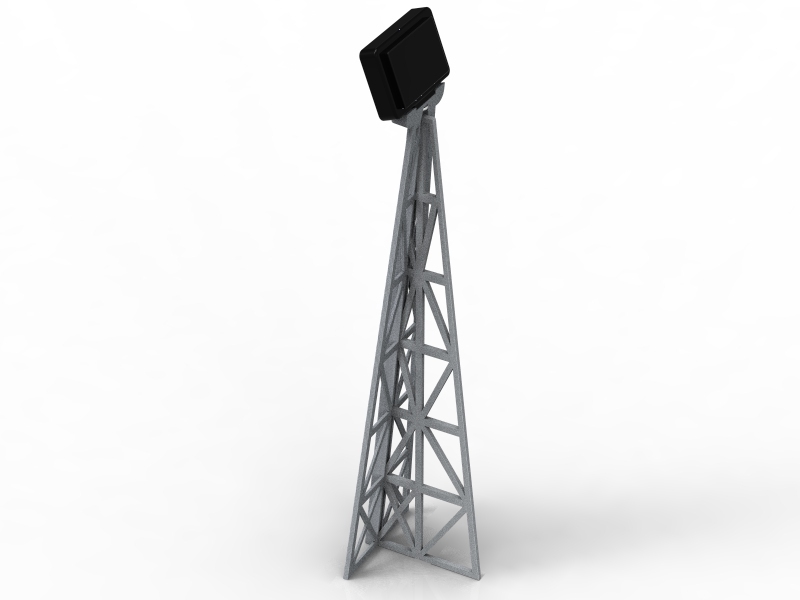 1x Led light with adapter, 1x USB cable, 1x SubbuteoStadium aluminium tower construction. 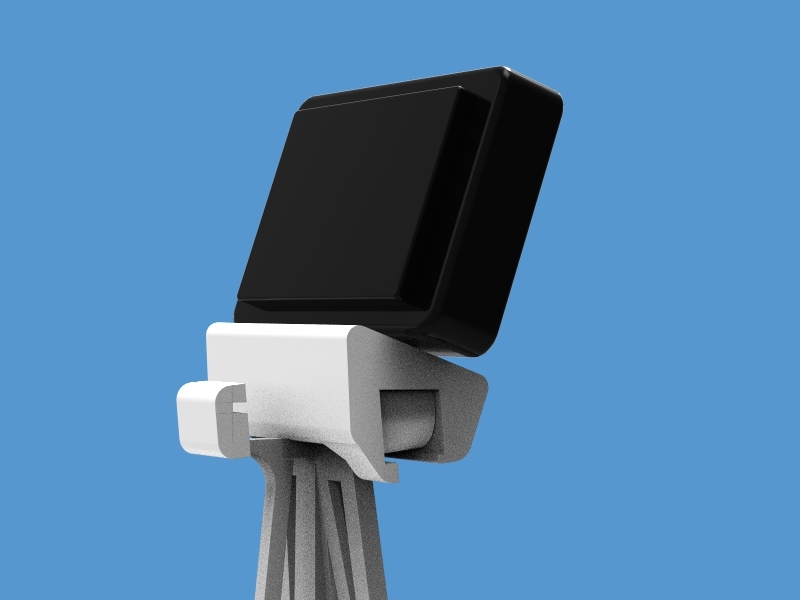 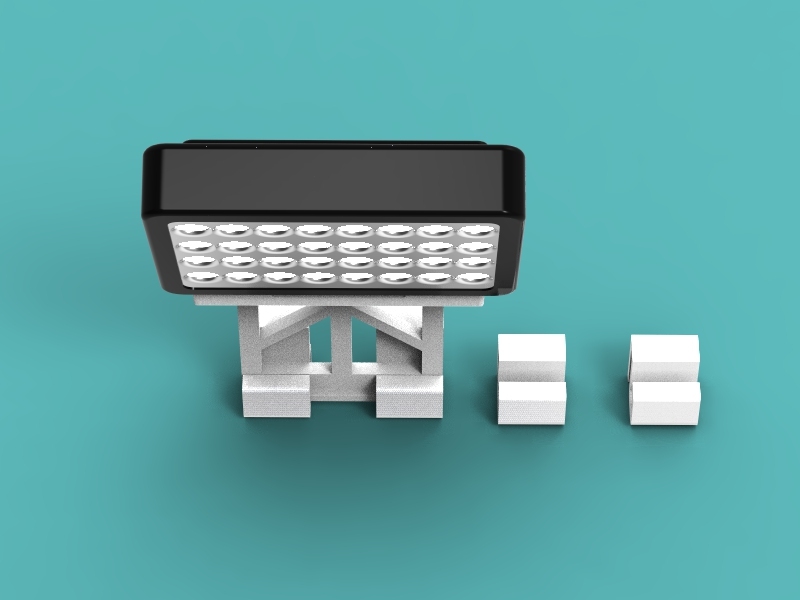 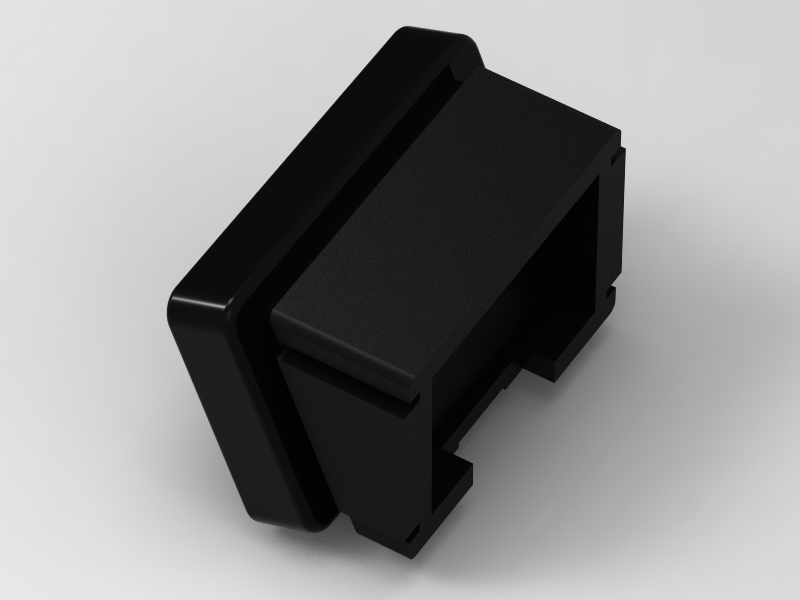 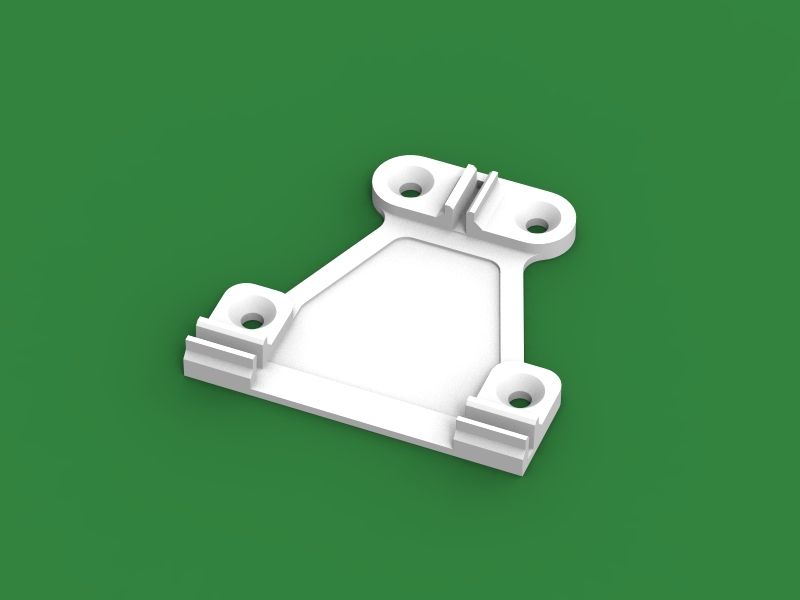 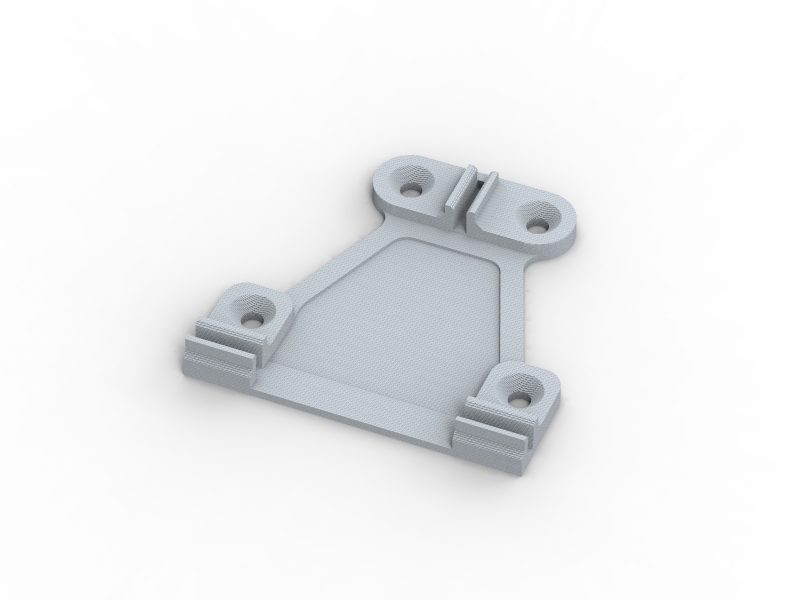 Led floodlights for the Classic Subbuteo Floodlights, 32 led lights, USB charging in 1.5 hour, shines more than 2 hours. 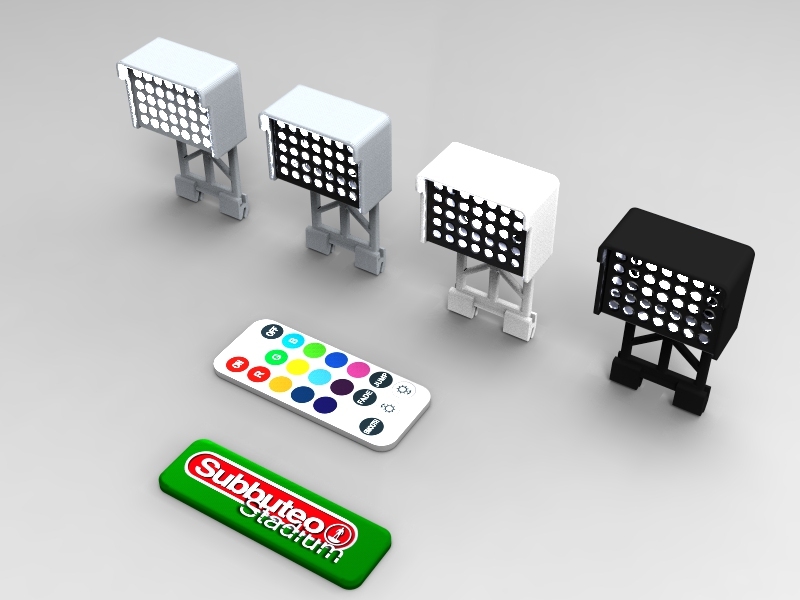 1x Ledlight, 1x USB cable, 1x SubbuteoStadium black or white adapter. 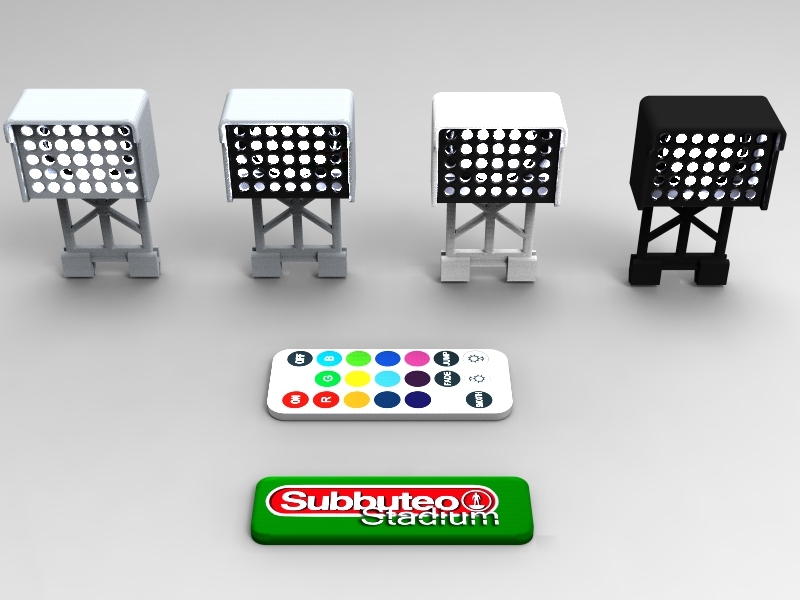 4 IR remote controlled Subbuteo Flood lights! 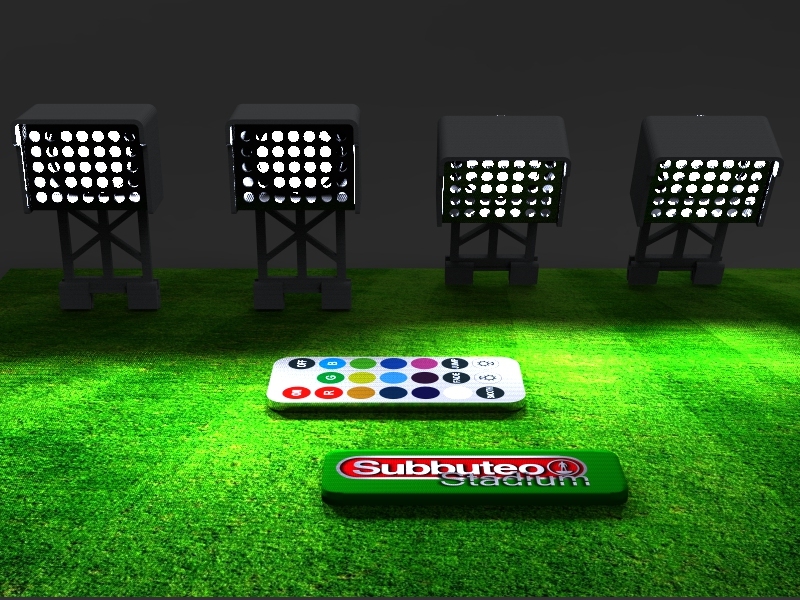 Now it's possible: The IR remote controlled Subbuteo Flood lights. 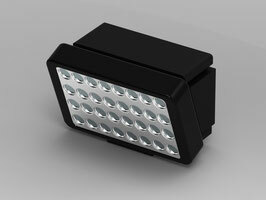 Including a remote control with on/off function. 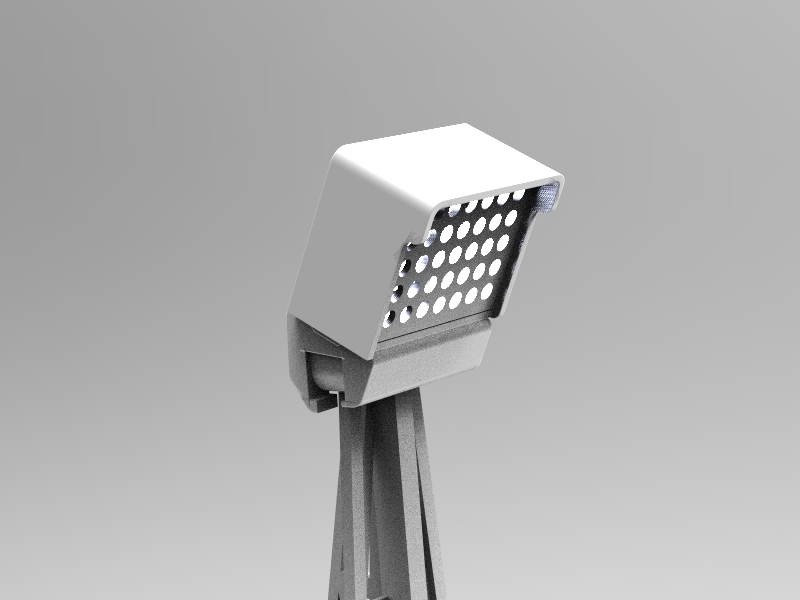 Ledlight color: white. 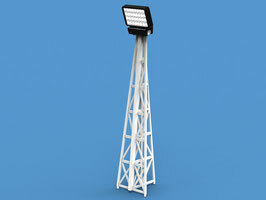 All 4 Floodlights switched on and off with one click. 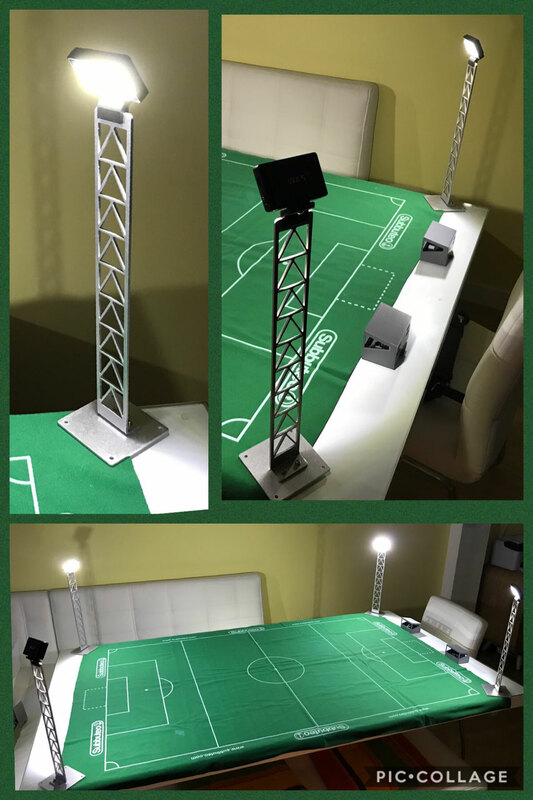 Included: 4 adaptors for the original classic Subbuteo floodlight, one remote control, 4 led lights, 4 ledholders and also batteries are included. 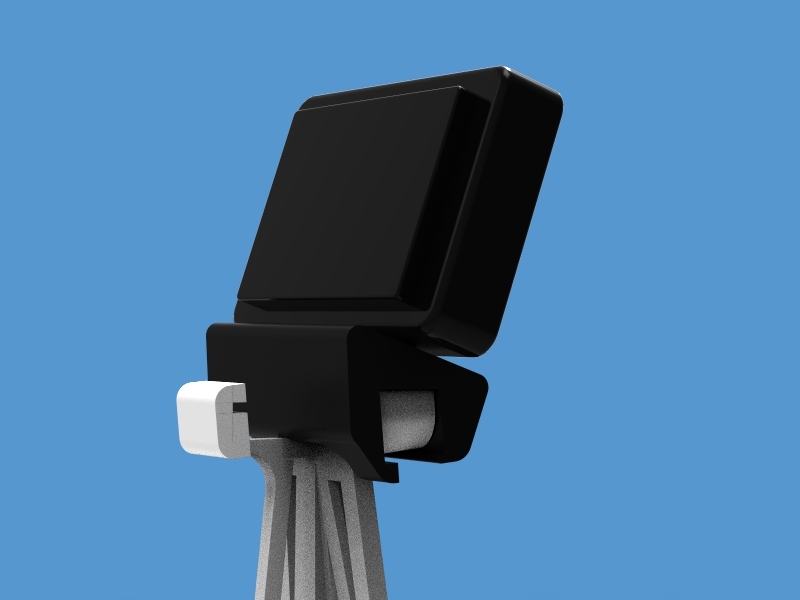 Have you chosen your color before checkout? 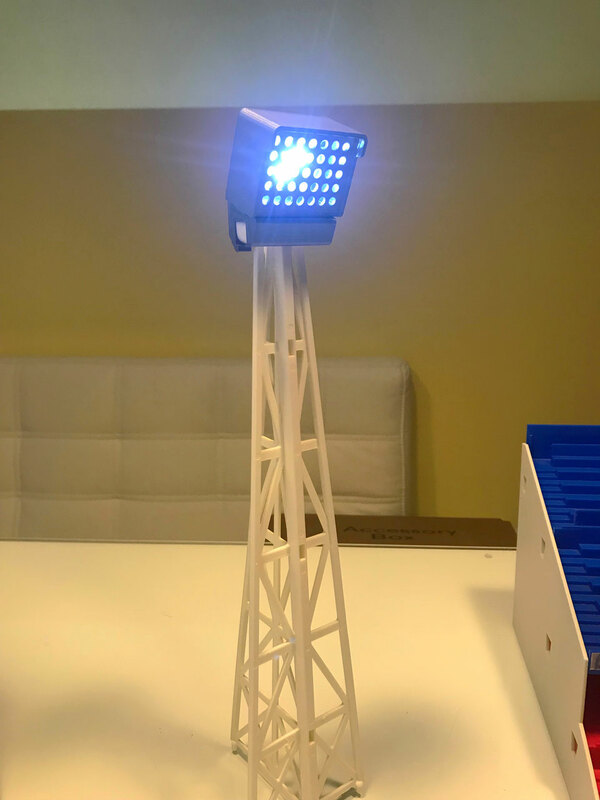 Led floodlights for the Pillar Subbuteo Floodlights REF 61222, 32 led lights, USB charging in 1.5 hour, shines more than 2 hours. 1x Led light, 1x USB cable, 1x SubbuteoStadium black adapter. 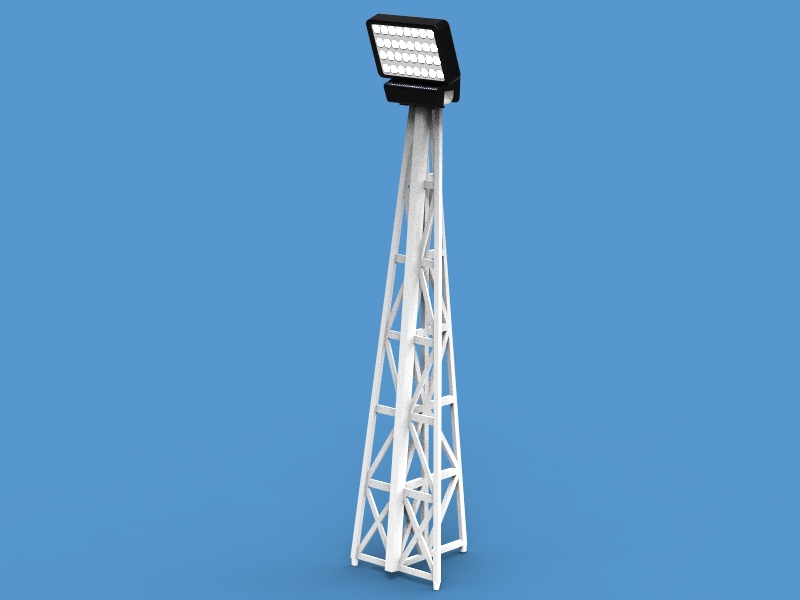 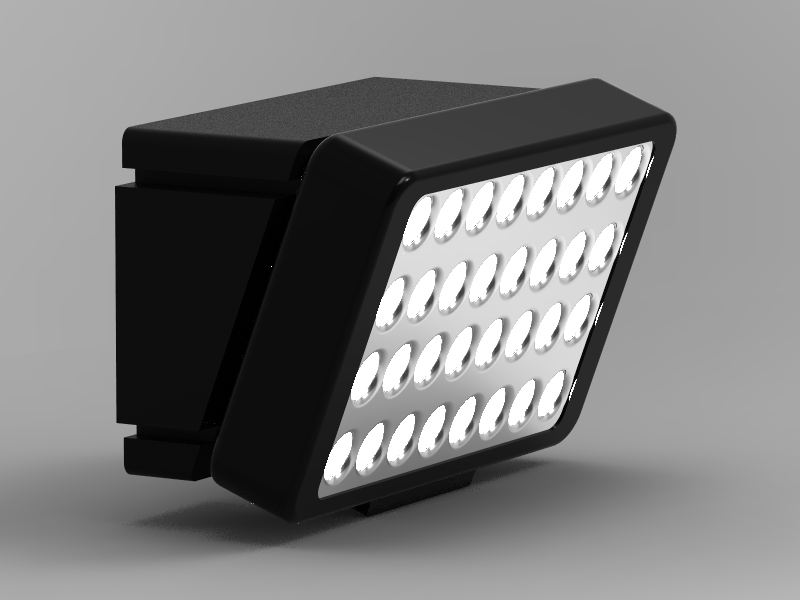 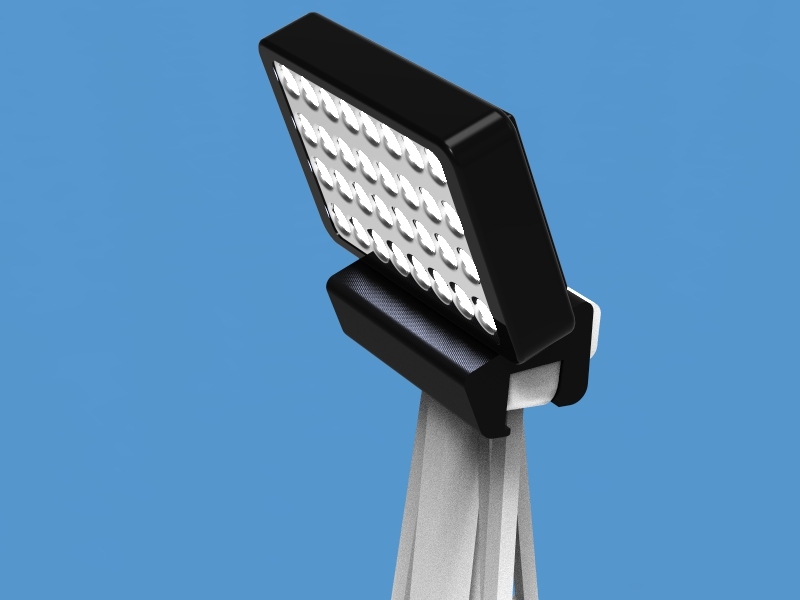 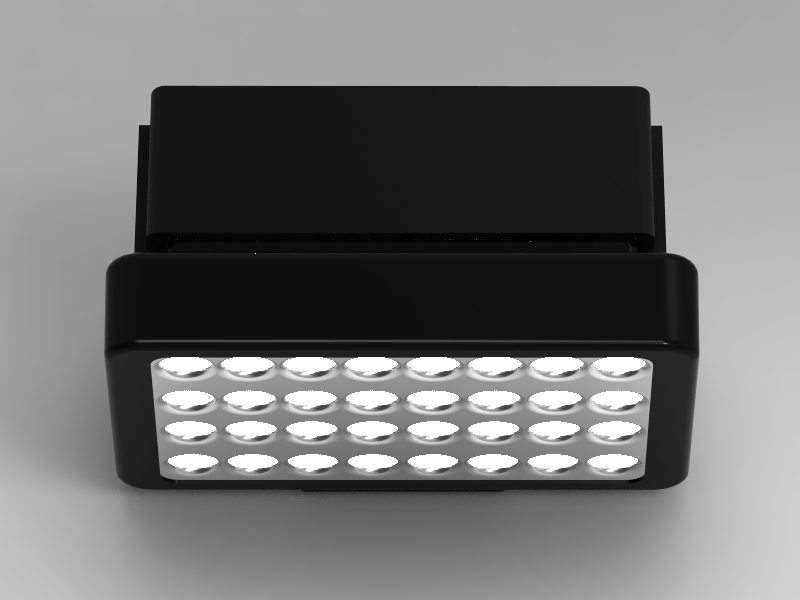 Stadium Led floodlights , 32 led lights, USB charging in 1.5 hour, shines more than 2 hours. 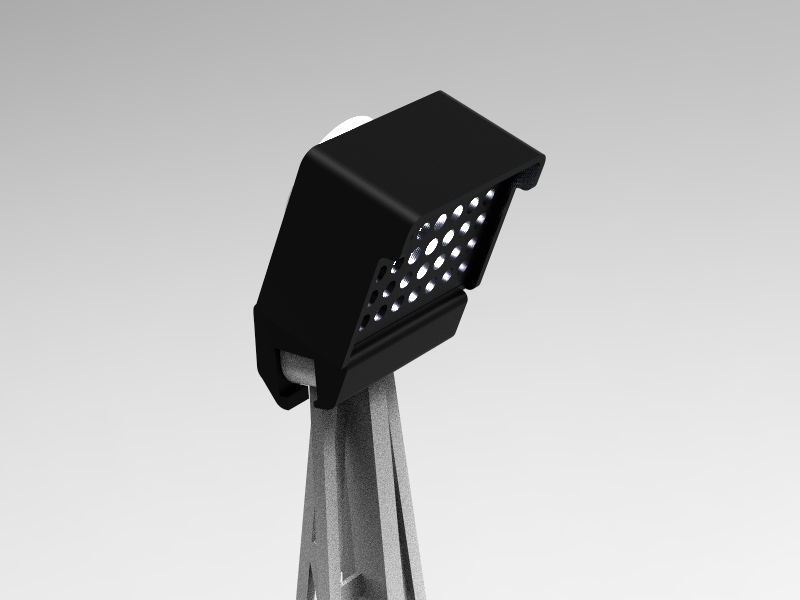 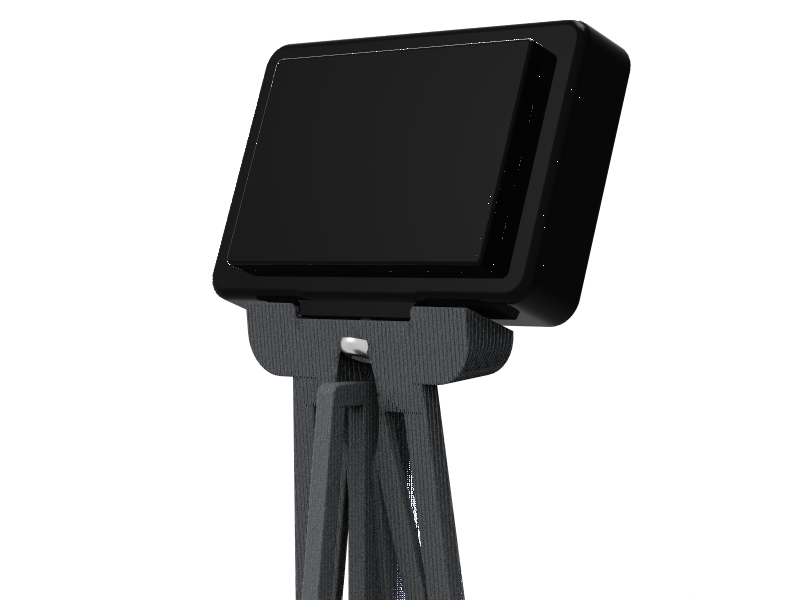 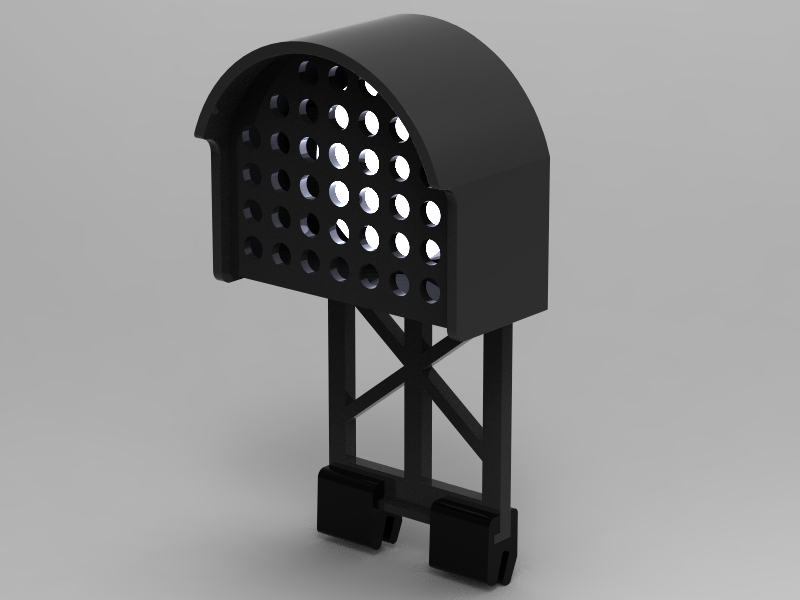 1x Led light, 1x USB cable, 1x SubbuteoStadium Led holder and 2 adapters for your stand or roof. 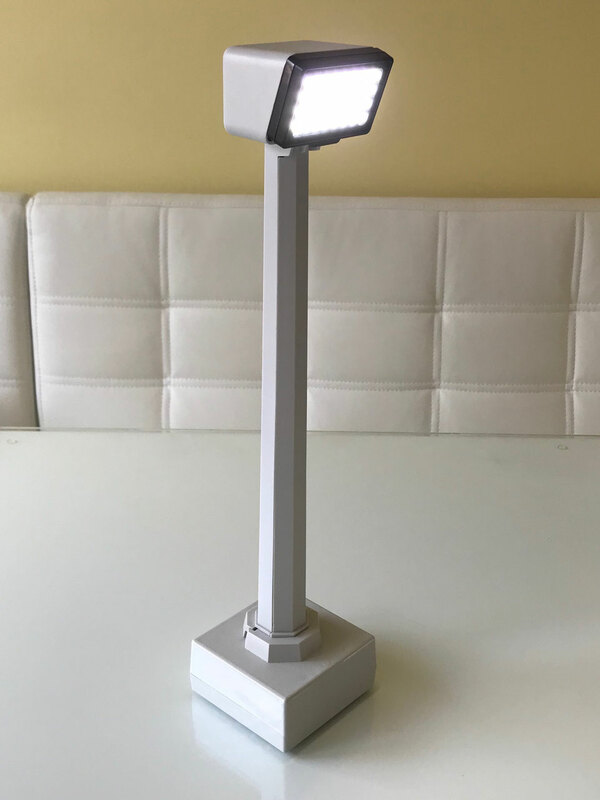 Comes with remote control with on/off function. 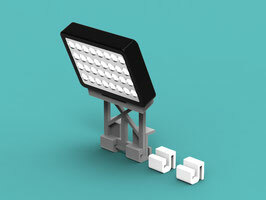 Ledlight color: white. 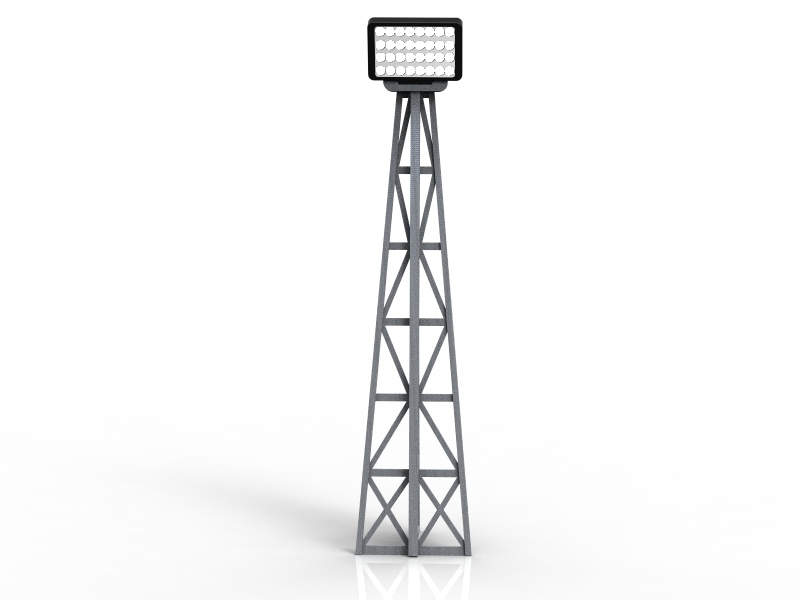 All Floodlights switched on and off with one click.